Rei’s pretty set on this nebulous plan of his. 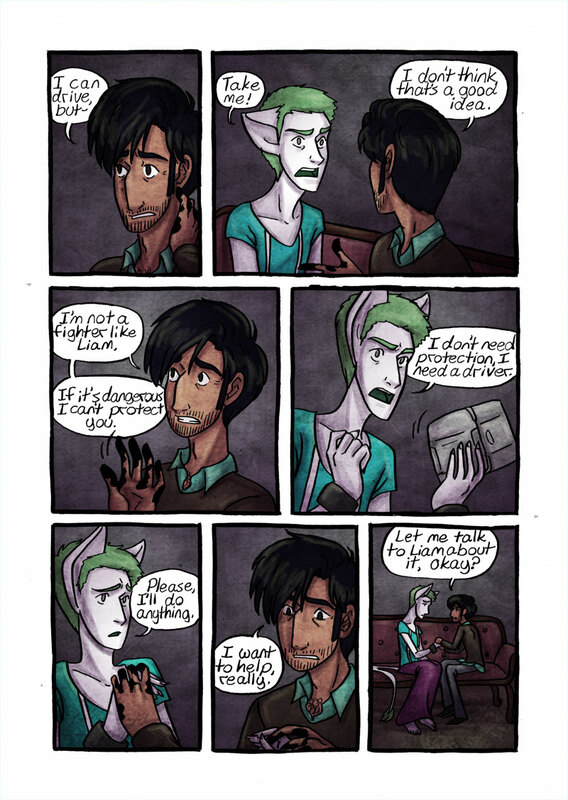 And I have a random personal life update, since not everybody reads both my comics or follows me on tumblr. I’ve got a fundraiser right now to cover a portion of my top surgery expenses. If you’re willing and able to help please use this URL http://www.gofundme.com/kieransurgery even just sharing the link would help me a lot. Related: I do also have a Patreon. 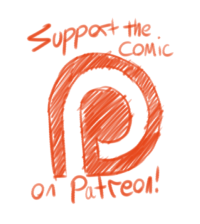 Pledging any amount will get you access to comic pages a couple of days early, and $2 or more a month will get you access to a Patreon exclusive side comic. Also you just get the satisfaction of supporting an artist and helping me keep this stuff in production. My patreon URL is http://www.patreon.com/kytri and thanks for reading! Oh man. The way he yells with his DS in hand.